With eSports growing gaining more attention each year, it becomes impossible to ignore when teams show up and accomplish notable goals. 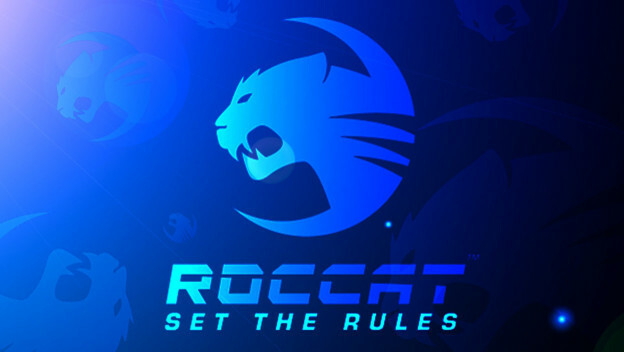 Team ROCCAT, for example, is known for being ROCCAT's first sponsored esports team. It is a professional League of Legends team participating in the European LCS. We caught up with Team ROCCAT’s General Manager, Johannes "sigge" Sick, to talk about what life is like as a member of an eSports team. CheatCC: Who are all the members of ROCCAT's team and where do you hail from originally? Johannes "sigge" Sick: Hey, my name is Johannes. I have been working as the GM of Team ROCCAT since October 2017. I made my first steps into eSports a long time ago, in early 2000, and like lots of others I mainly started eSports by playing Counter-Strike. Before starting my studies, I joined Team ALTERNATE in 2004, to develop and integrate a factory owned team, which was very rare back then. In 2012, I took a break from eSports and started to work at the university for 2 years. Since I always had a strong relationship with most of the known teams in the eSports universe, I joined forces with ESL/4MN in 2014 to support teams and partners' sales departments with my expertise. But let’s head over to the people of Team ROCCAT. First, I'd like to thank every single one of them for the effort and motivation they put in our project. 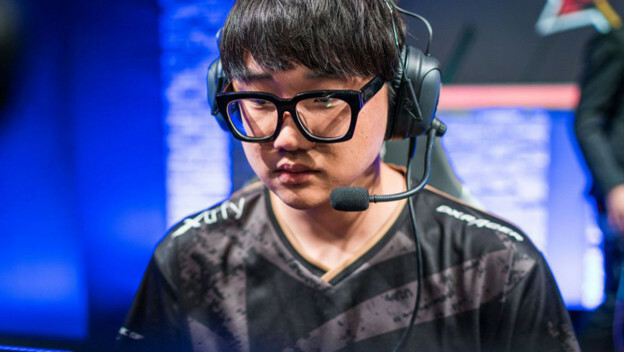 Beside the players of our League of Legends team, we have f.e. Simon "fredy122" Payne and Tomislav Mihailov, who take care of the players in Berlin as Head Coach and Team Manager. They are supported by Ula Klimczak, our sports psychologist, and Hannah Paulmann, who is working around the players to mike sure they all know their tasks and duties. That's our core staff working directly with the players. Social media, video editing, and PR are taken care of by the people at ROCCAT's HQ in Hamburg. Big thanks to Fred, Tien, Jessica and all other people involved in our operations. CCC: How is communication managed, both while at work and when living together in the penthouse, when people speak different languages? Sick: The team located in Berlin consists of seven different nationalities. With profit [Kim Jun-hyung] and Blanc [Jin Seong-min], we have two Koreans, memento [Jonas Elmarghichi] is from Sweden, HeaQ [Martin Kordmaa] is from Estonia, Tore [Hoel Eilertsen] from Norway, Hannah [Paulmann] from Germany, Fredy122 [Simon Payne] from UK and Flyy [Tomislav Mihailov] from Bulgaria. Our main language is, of course, English, which was also an important point in our recruitment process. Needless to say, sometimes communication requires a bit more focus in order to prevent miscommunication but we are coming along quite fine. CCC: What is the training schedule like for the team? Sick: Usually, the team starts at 10am with breakfast and preparation. Most of them go for some solo queue games to improve their individual skill, get warmed up, and be ready to focus completely on the team practice and tasks. From time to time, we have individual meetings scheduled in that time slot, or players follow up on their tasks outside of the game like social media, interviews, partner activations, streaming, etc. At 2pm, we start with the team courses. I can't comment on the detailed rundown, but we do tactics, scrims (team practice matches), and reviews. At 4pm, we have a lunch break, and then play other scrims until we all head for the dinner at 8pm. After dinner, the players have off time to focus on personal [activities]. Some go to the gym. Some call their girlfriends. Since we have two game days a week and Sunday is a day off, we only practise 4 days a week. But that's based on the coach's decision. CCC: How does being a member of ROCCAT's team compare to holding an actual job? Are there any instances where you feel it is more stressful and demanding? Sick: That’s a tough one... there is always more than one vision to consider. Since eSports is a global phenomenon, I'd say it causes us to work in different timezones. That results in more fluid working hours, than in traditional jobs which can be demanding and stressful at a certain point. CCC: Toxicity in gaming is quite a problem for some teams, with the Overwatch league having multiple players suspended for language and behavior. Is this a problem for the ROCCAT team and why or why not? Sick: This is not a problem for us at all. Within our recruitment process, we had a clear vision of characters/players we think would match together as a team. For players known for toxicity, we have no job to offer. CCC: How would ROCCAT react if one of the team members broke the code of conduct? Sick: That has to be treated case-by-case internally. I would not judge anyone without hearing from all of the parties involved. CCC: What does a typical ROCCAT team training session entail? Sick: Training sessions are always held to improve either picks and bans, tactics, team play or individual understanding of the game. We always meet after our matches and discuss pros and cons, as well as decisions made during the match. There are so many aspects to be considered by the coach at this level. CCC: What is life like for a ROCCAT team member when you are not training or playing? Sick: During the active season, there is actually very limited free time for the players. Sundays, we have a day off, and players go to the gym or cinema, meet friends or call their families and friends to reset their minds. To reach the level of pro players in League of Legends, you have to sacrifice most of your free time to keep up with the gameplay and current meta. That is why we send the players home during off season: to gather new motivation. CCC: Do members of the team ever feel burnt out on particular games or are there instances where a game is ruined because of how much time they needed to put into it? Sick: We have our sport psychologist, Ula, working on the players mindset by interviewing them twice a week. As long as a player loves what they do, I [am not afraid of] burnouts. Its up to Ula; she does a great job so far showing them a way [to balance] between competitiveness and focus. CCC: What is one of the ROCCAT's team's best memories so far? Sick: We have put together 5 completely new players, players that never went to playoffs in EU or even got relegated with their former teams. We formed a team, worked closely with the guys, and directly qualified for playoffs in the first split. For us, that's the best memory for this young team so far. 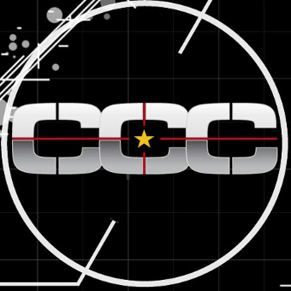 CCC: eSports are very demanding, and a player can only be viable for a set number of years due to many related factors. How are the ROCCAT team members preparing for their eventual retirements? Sick: We from ROCCAT try to show the players ways to expand and explore their options in the League of Legends universe after their active career. Some might be able to work as influencers, coaches, commentators, or consultants after they quit playing. Nowadays, there are a lot of possibilities for work as a former pro player, but I'm pretty sure they might be able to save some of their salary for later as well.